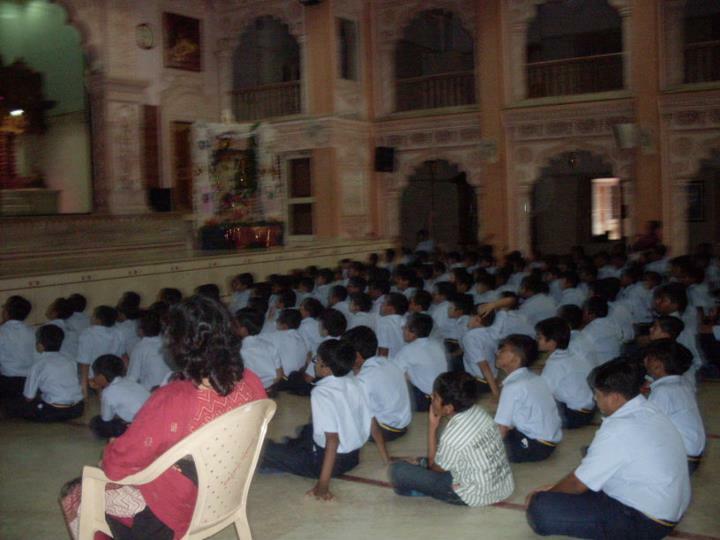 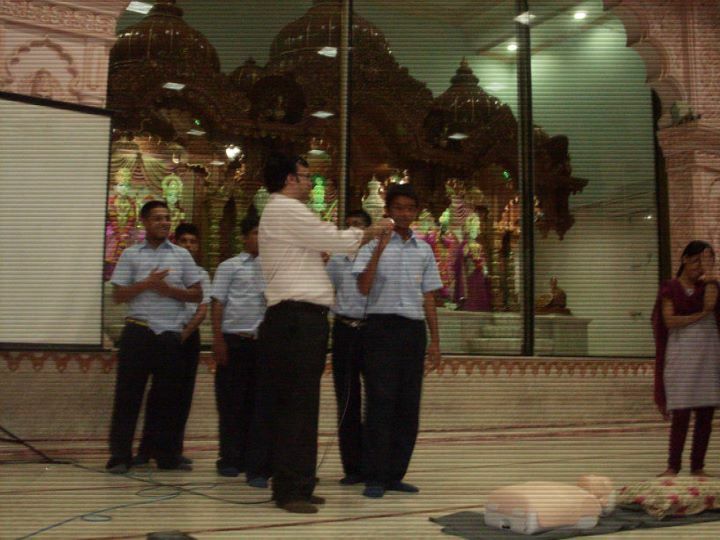 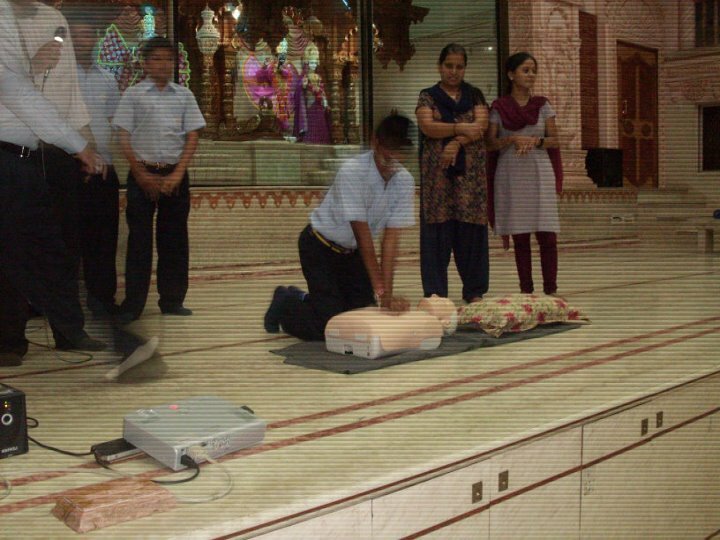 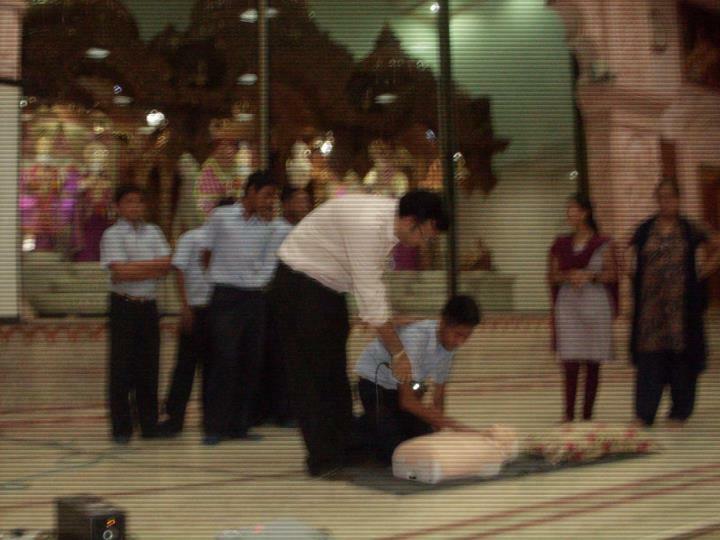 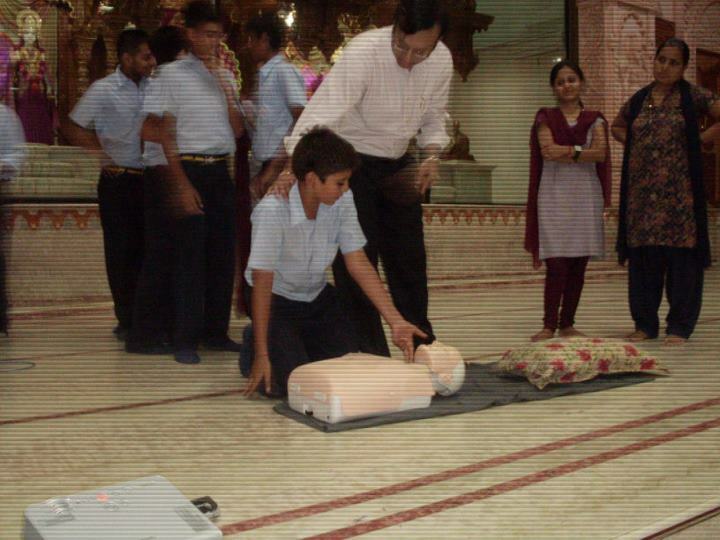 Life Skill organized its 2nd workshop at SGVP international school on Cardiopulmonary resuscitation (CPR) . 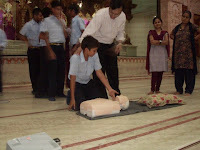 CPR is an emergency procedure which is performed in an effort to manually preserve intact brain function until further measures are taken to restore spontaneous blood circulation and breathing in a person in cardiac arrest. 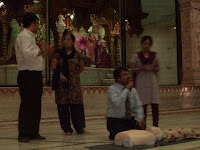 It is indicated in those who are unresponsive with no breathing or abnormal breathing, for example agonal respirations. 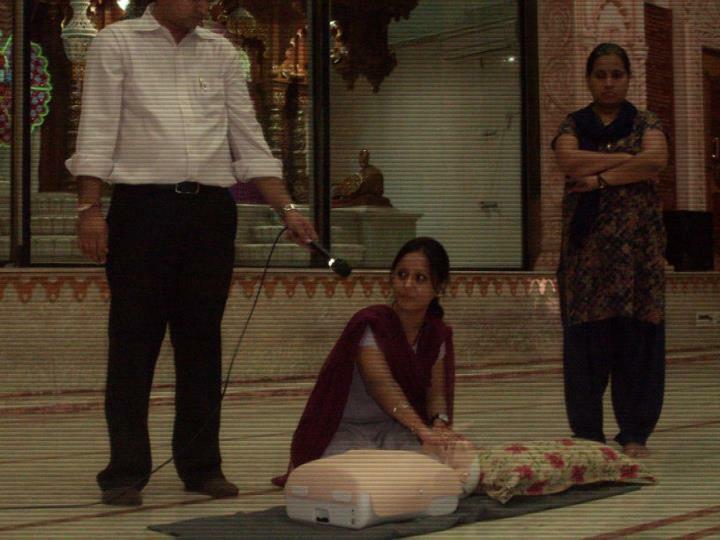 It may be performed both in and outside of a hospital. Qualified professionals gave demonstration of the process .students and teachers were involved in the demonstartion .CPR involves chest compressions at least 5 cm deep and at a rate of at least 100 per minute in an effort to create artificial circulation by manually pumping blood through the heart. 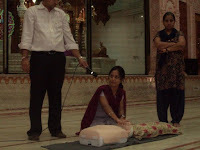 In addition, the rescuer may provide breaths by either exhaling into the subject's mouth or utilizing a device that pushes air into the subject's lungs. 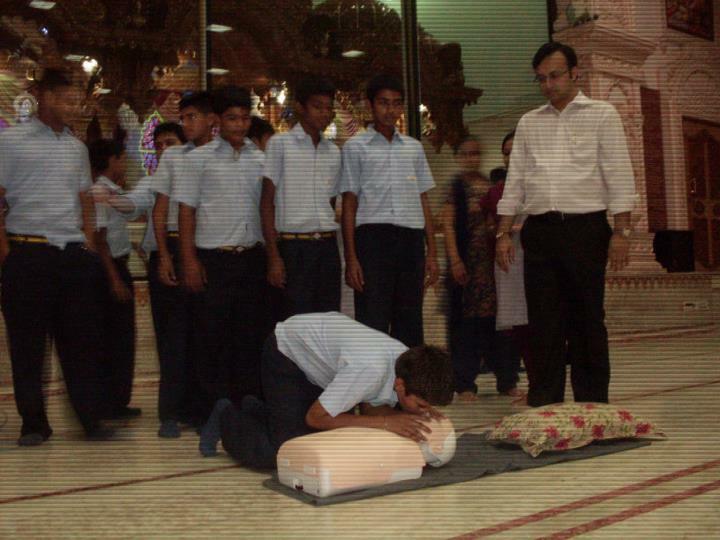 This process of externally providing ventilation is termed artificial respiration. CPR method involving chest compressions only is recommended for untrained rescuers.CPR alone is unlikely to restart the heart; its main purpose is to restore partial flow of oxygenated blood to the brain and heart. 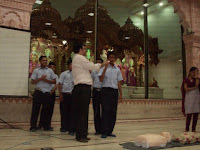 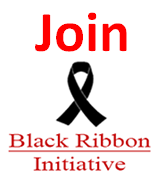 The objective is to delay tissue death and to extend the brief window of opportunity for a successful resuscitation without permanent brain damage.. CPR may succeed in inducing a heart rhythm.